Suzuki Celerio Performance, Engine, Ride, Handling | What Car? The only engine is a 1.0-litre three-cylinder petrol with 67bhp. 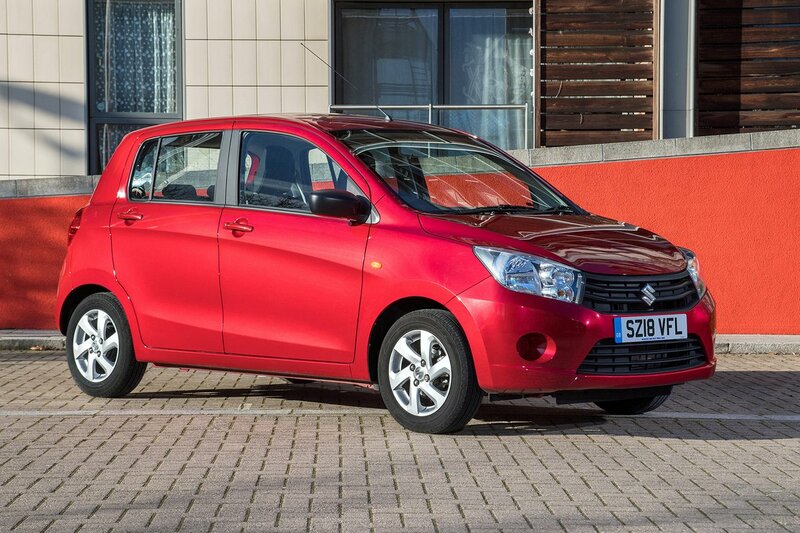 That might sound a bit feeble, but it’s sufficient for a car as small and light as the Celerio. The acceleration on offer isn't likely to get your heart racing, but the car doesn’t feel too out of its depth on faster A-roads and motorways. As you’d expect, though, it feels rather more at home in town. Models fitted with the AGS automatic gearbox accelerate in a more lethargic fashion and are best avoided unless you really need a two-pedal car. 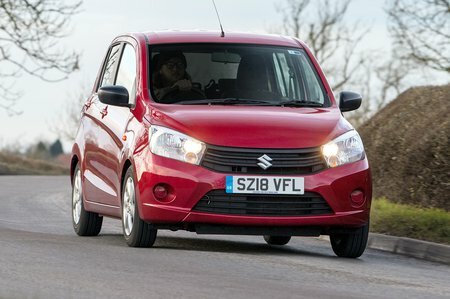 The Celerio has relatively firm suspension by city car standards, so urban bumps are rather more noticeable than in a Hyundai i10 or Skoda Citigo. However, effective shock absorbers provide a reasonably composed ride; obstacles are dealt with in one hit rather than causing the car to fidget around nervously. In fact, the Celerio is even fairly settled at high speeds, although a Kia Picanto is even more so. Although the Celerio doesn’t handle as tidily as a Picanto or Volkswagen Up, it stacks up well against most other city cars. Comparatively firm suspension prevents the body from swaying about too much through tight twists and turns, and there’s even a decent amount of grip. We only wish the steering was better. It’s precise enough, but doesn’t self-centre naturally at low speed and forces you to unwind lock manually when the road starts to straighten up. The steering also doesn’t offer much feedback at faster speeds, either – although it's weighty enough for the car to feel relatively stable when going in a straight line on the motorway. It would be unreasonable to expect a sub-£10k city car to be the last word in refinement, so you probably won’t be surprised to learn that the Celerio’s three-cylinder petrol engine is a bit vocal. Some rivals do a better job of isolating occupants from engine noise, but at least you don’t feel too many vibrations through the steering wheel or pedals when you accelerate. There’s plenty of wind and road noise at a 70mph cruise, too – if you regularly travel on the motorway, several rivals, including the Picanto and i10, are quieter choices. 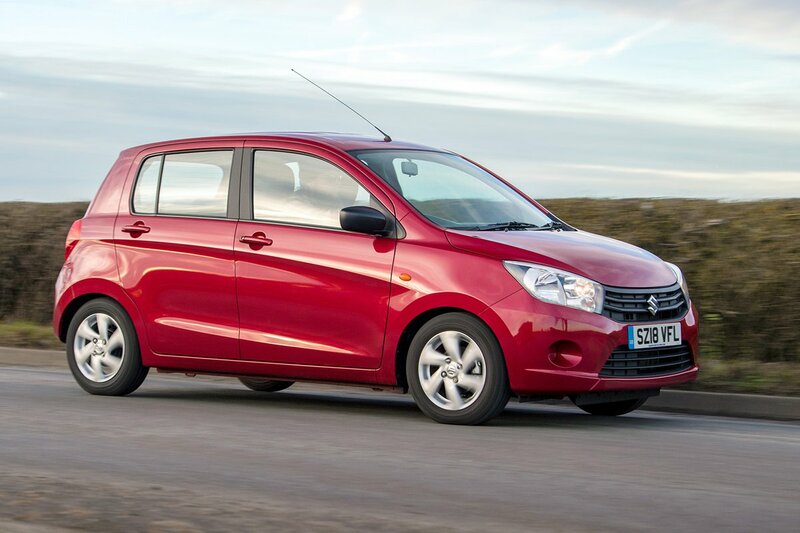 The Celerio’s five-speed manual gearbox is excellent, with a light and precise shift action. However, the optional four-speed automatic gearbox causes the engine to rev unnecessarily hard before it changes gear, generating unwanted noise. The shifts aren’t particularly smooth, either.